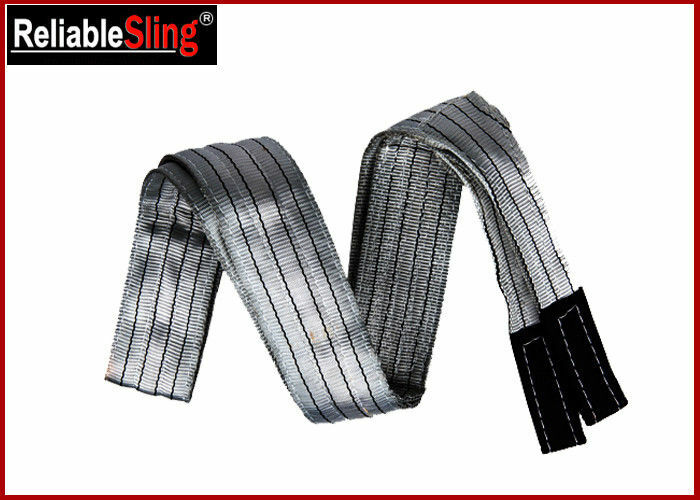 Where selecting a sling it is very important to consider the angles at which the sling will be used. Do not use a damaged sling. Never make knots in a sling. Never drag a sling from underneath a load that is resting on it. Always store slings in a cool dry and dark place when they are not in use for prolonged periods. Always read and understand the operating instruction before use. We offer OEM ODM service. 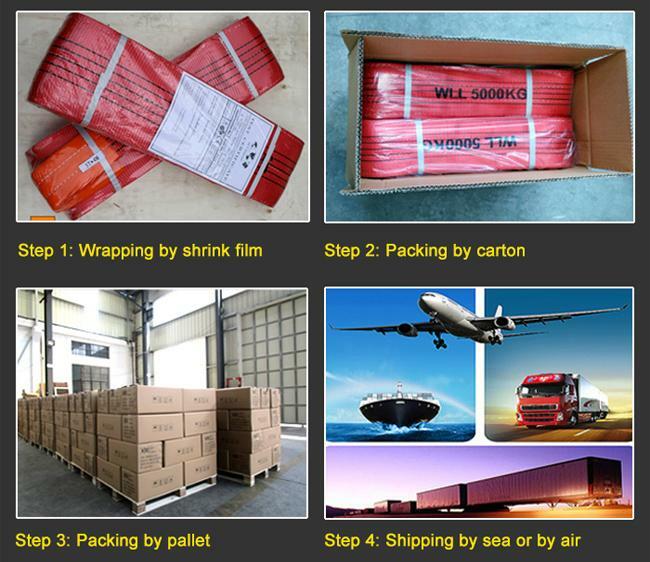 Short lead time and quick delivery.